REfinery Kids is the perfect place to get your Spring & Summer wardrobe! We have all your favorite brands, too! : REfinery KIDS! 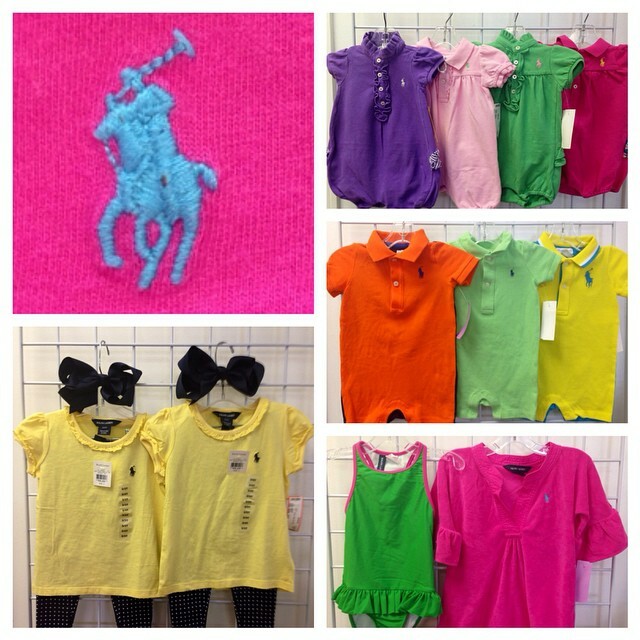 REfinery Kids is the perfect place to get your Spring & Summer wardrobe! We have all your favorite brands, too!